Home » Today a shot by one of our customers in our shop! Today a shot by one of our customers in our shop! Today a shot by one of our customers in our shop! 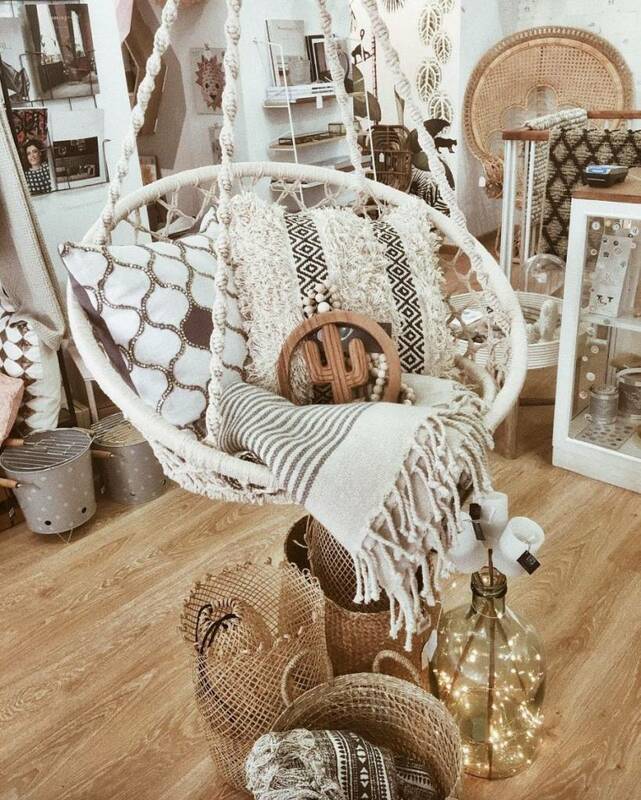 The Bloomingville rope hanging chair is one of our personal summer outdoor / indoor favorites and is receiving lots of love in our shop! Have fun creating your own boho outdoor styling with today's lookbook!